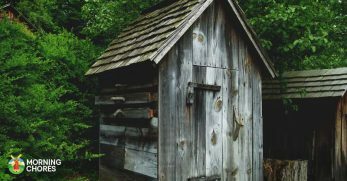 Do you have pinecones all over your yard? 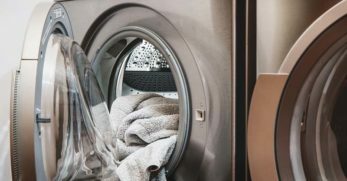 Are you unsure of how to put them to good use? Then I have some great ideas for you! 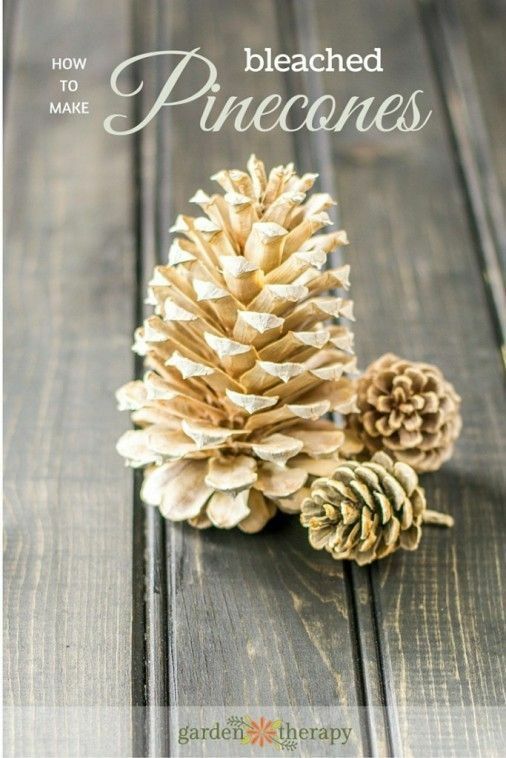 I’m going to share with you numerous ideas on how you can turn these nuisance pinecones into neat decorations and crafts. 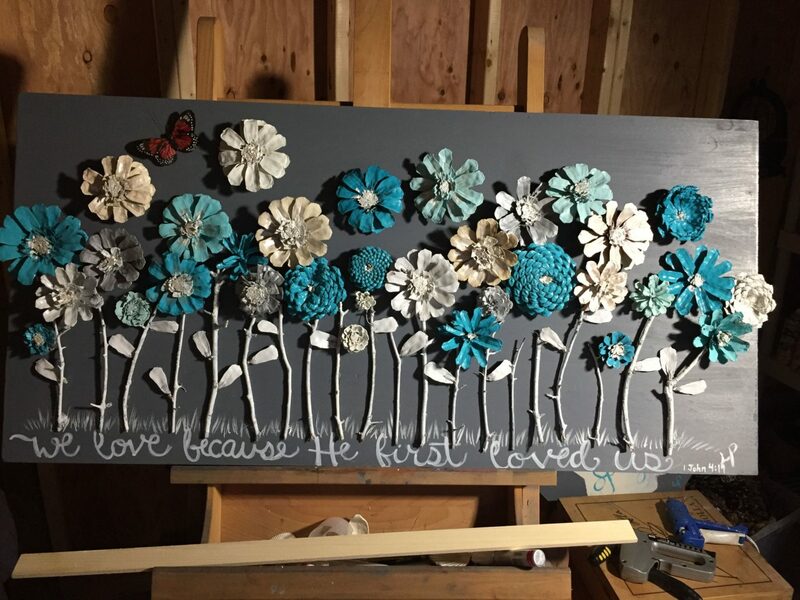 They’re inexpensive and original pieces you’ll be glad you took the time to make. Plus, there’s something in here for all ages to do. Bleached pinecones are quite the rage these days. They’re perfect for centerpieces and other DIY décor projects. But don’t pay to purchase them. 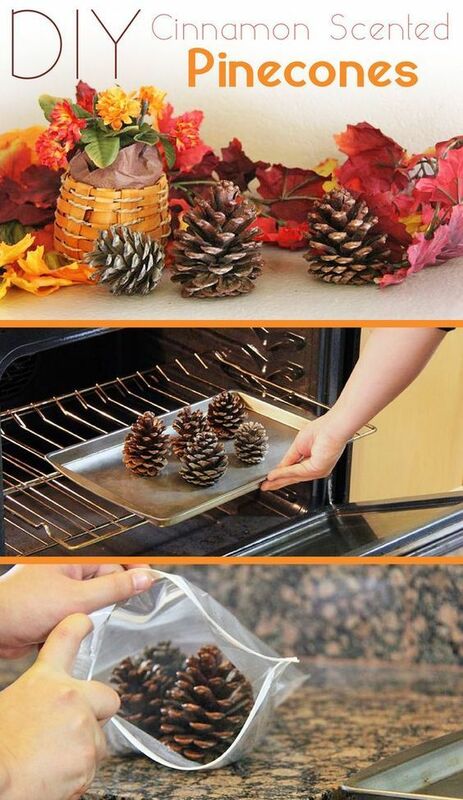 Instead, use this tutorial to bleach the pinecones you already have in your yard. They’ll make gorgeous masterpieces. 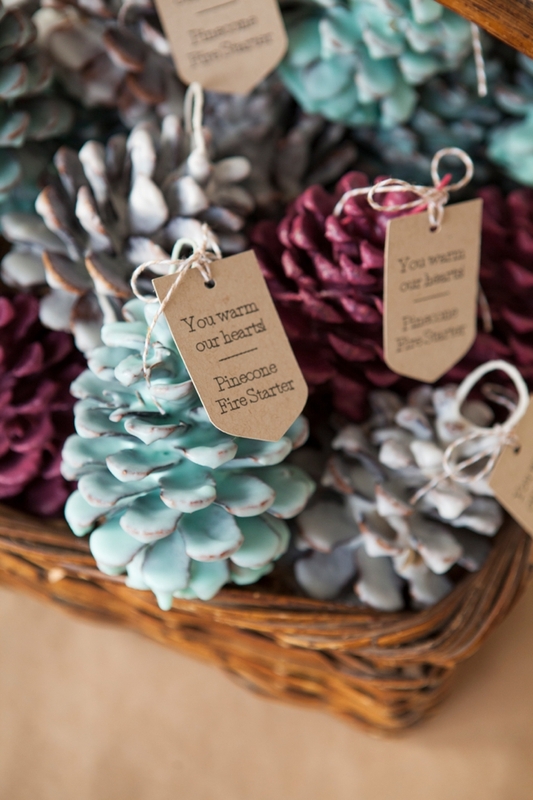 Would you like to make your pinecones look festive to use them as part of your winter or Christmas décor? 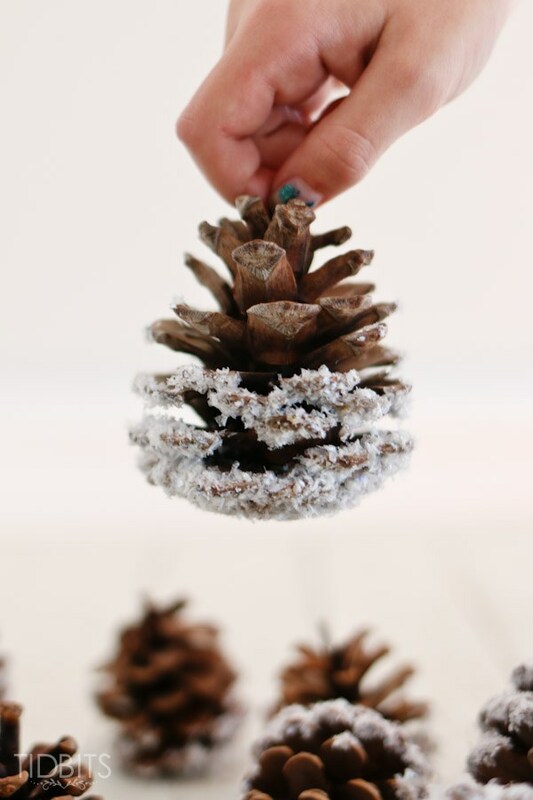 Well, follow this tutorial, and your pinecones will look like snow-covered dreams. Making them the perfect fit for your centerpieces or wreaths. Wreaths are expensive! Who wouldn’t love to learn how to make a gorgeous winter wreath for basically no money? Well, this tutorial has you covered. You can make this pinecone crafts wreath using the pinecones you already have on hand, and it’s beautiful! 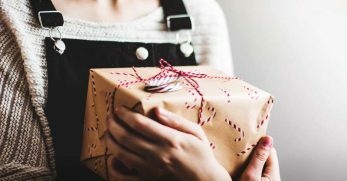 Are you looking for a functional yet inexpensive gift you can give to those in your life you want them to know you care, but you aren’t exactly BFF’s? Well, this could be the gift you’ve been looking for. The tutorial walks you through how to turn your pesky pinecones into functional and pretty DIY fire starters. Do you hang mistletoe around your house at Christmas time? 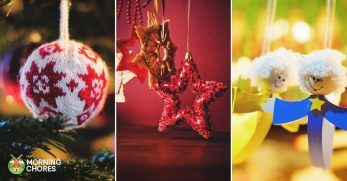 Consider this fun alternative which can work as winter décor, and not only Christmas. 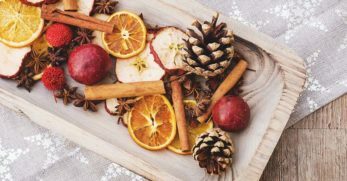 It uses faux garland along with pinecones you can collect around your home to make a fun, festive spot where couples will linger around all winter long. I love these pinecones. 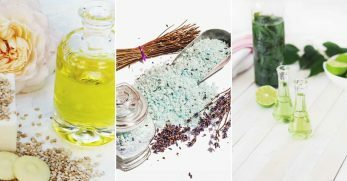 I have been known to purchase them from the store because I love how they make my home smell. But now I know how to use the pinecones in my yard to make them myself. You can’t ask for much more when it comes to a beautiful and sweet-smelling décor item. This idea is only an image. 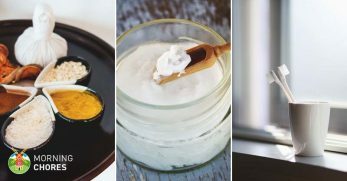 There isn’t a tutorial to help you recreate it, but it seems simple enough for you to make it without the step-by-step process. 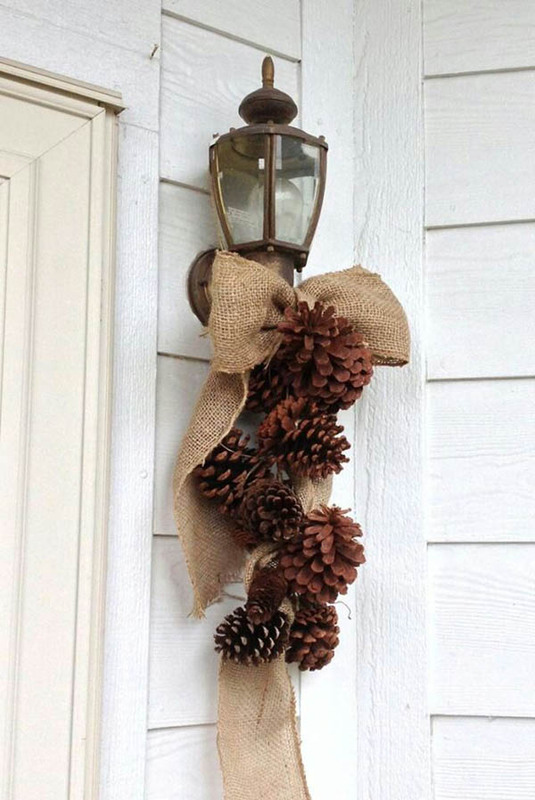 If you know how to make a burlap bow, you can easily attach pinecones to it for a rustic Christmas décor item. This is another fun craft idea which unfortunately doesn’t offer a tutorial. Therefore, you’ll have to look and see if you can figure out how they created the original masterpiece. From the looks of it, they painted stems and added painted pinecones as the flower heads. It’s a unique and gorgeous painting perfect for home decoration. 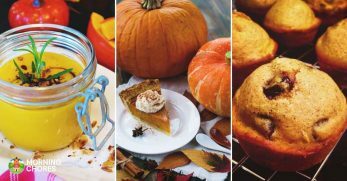 Would you like to get your kids involved in setting the Thanksgiving table this year? Consider making these adorable pinecone turkeys. 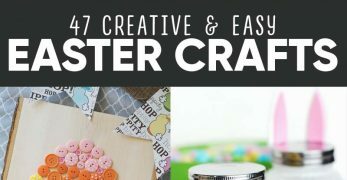 They look easy to make and also have a helpful tutorial to get you started too. Whether you’d like to use these pinecone turkeys as a place setting or as a keepsake, these turkeys are a creative way to use your pinecones. 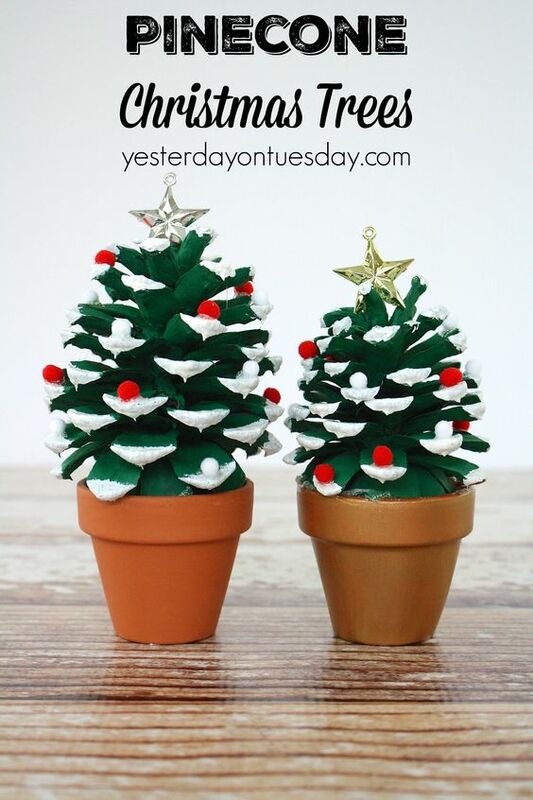 These Christmas trees would be a cute decoration on your desk, or they could make adorable place settings for a Christmas meal too. The instructions are straight-forward and easy to follow. 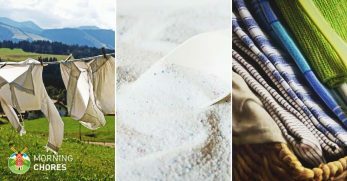 They also require only a few items to create them as well. 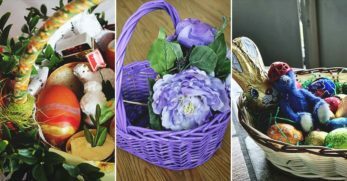 Do you have a cute basket you’d like to put on display in your foyer, on a coffee table or even your kitchen table? 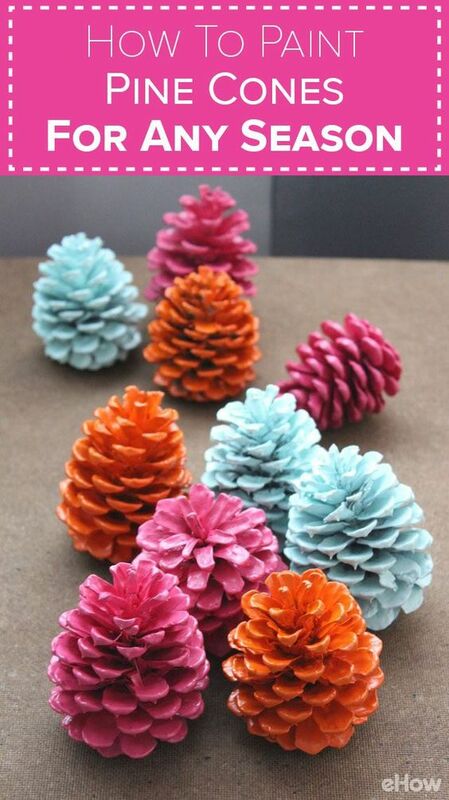 Why not make it more festive with these DIY candy corn pine cones? They’re easy to make and adorable too. Pinecones are an excellent item to place around a candle for a touch of glam, to place in a basket, or even inside a hurricane globe. 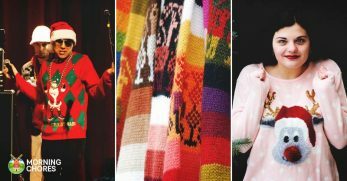 But did you know you could paint them many colors to go with each season, holiday, or occasion? This tutorial will show you how. 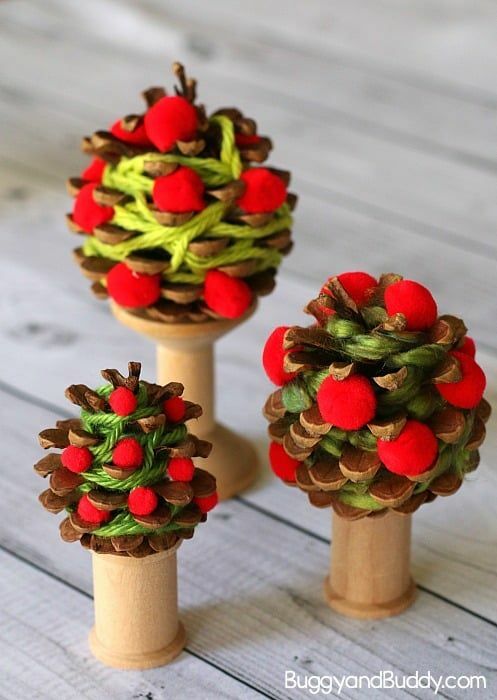 This is a nostalgic craft to make with your pinecones. 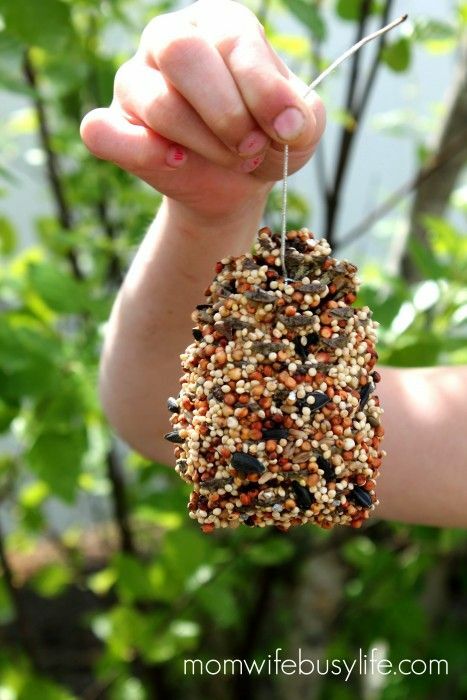 I remember making awesome little pinecone birdfeeders when I was in preschool. If you’d like a blast from the past, this tutorial will walk you through the process of turning pinecones into birdfeeders perfect for birdwatching. 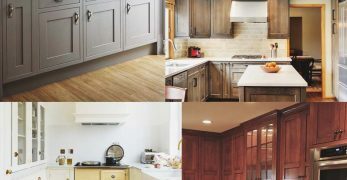 Do you have a mantle or bare kitchen window which is screaming for some DIY décor this holiday season? 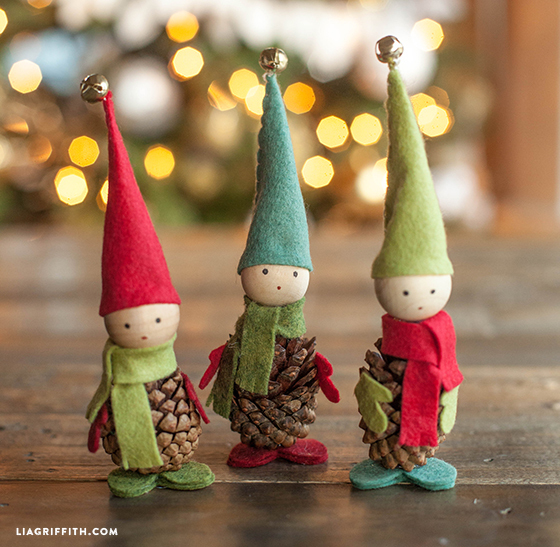 Then watch this tutorial and turn your pinecones into adorable elves. In fact, you may even be able to make a DIY version of elf-on-the-shelf. Purchasing ornaments for your tree can be expensive around the holidays. Don’t pay more to decorate your Christmas tree. 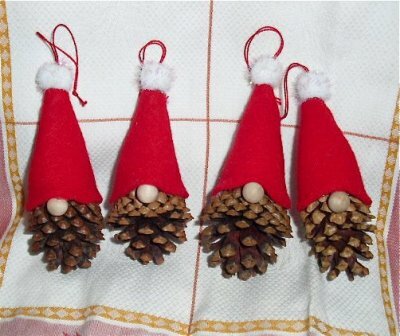 Instead, use your pinecones and this idea to create adorable gnome Christmas ornaments. They’re easy to make and cute too. 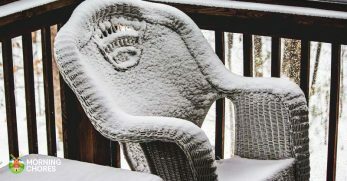 Winter months are enough to bring almost anyone down. The days are long and dark which is precisely why you need these glittery pinecones in your life. 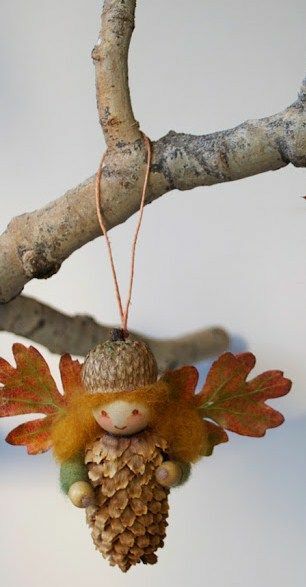 They’re perfect to go on your tree, to be a part of a festive winter wreath, or to use as part of a centerpiece display. Are you looking for a craft which will be fun to do with the kids over the Halloween season? The good news is this craft is easy and perfect for most ages. Therefore, if you’re doing a unit study on bats or if you’d like to make memories while creating DIY decorations, this is a great craft to make. 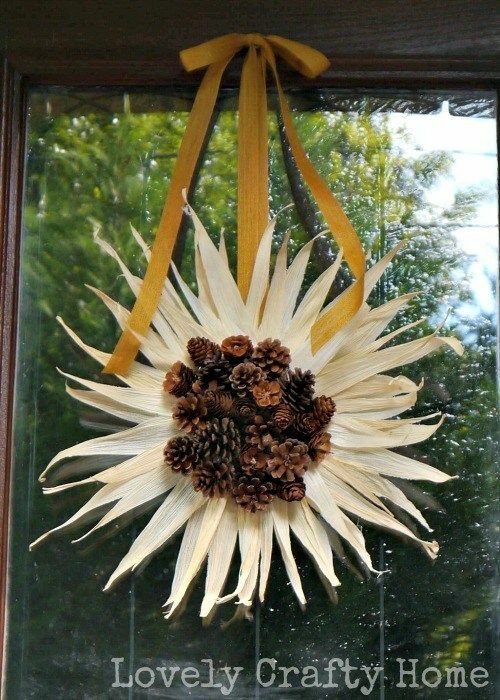 I love this idea for an easy and frugal wreath perfect for Christmas. You’ll paint your pinecones red. Place them on the wreath and attach a black bow which looks like a Santa belt. 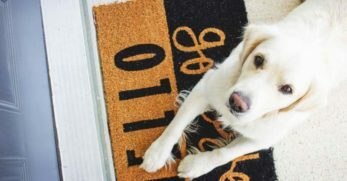 It’s a cute way to decorate a door on a budget. Decorating for Halloween can be difficult if you have little ones around and don't want to go with anything too scary. 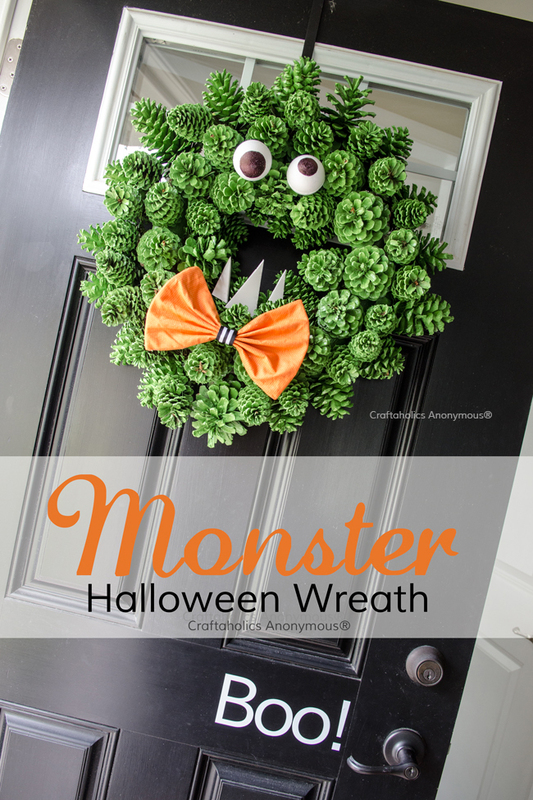 It doesn't have to be any more thanks to this awesome and fun monster wreath. 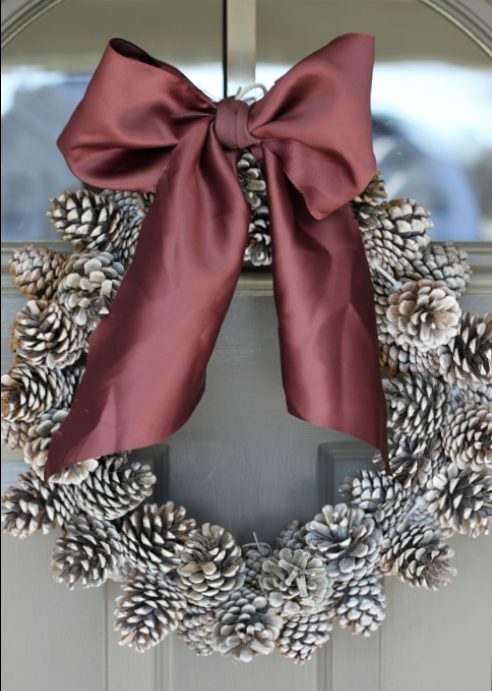 You'll use pinecones placed around a foam wreath. They are painted green, you can add googly eyes, funny teeth and have a festive, inexpensive wreath perfect for the whole family. Do you have children who are into fairies? Are you into fairies? Fairy gardens and décor are popular items right now. 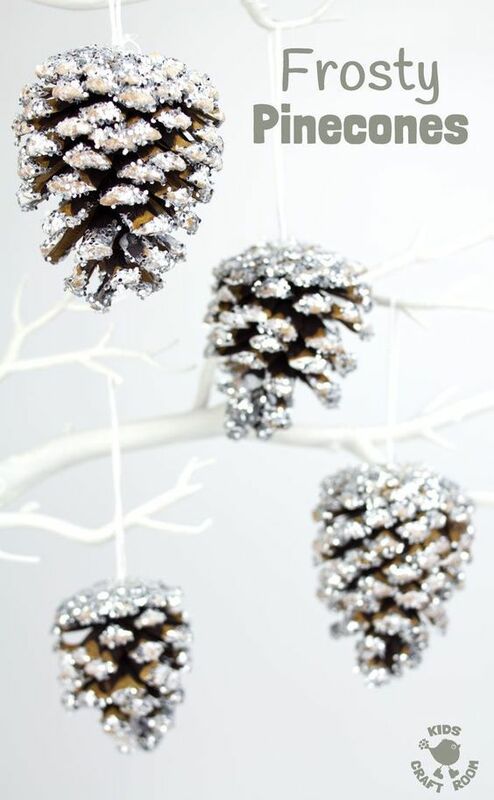 With this in mind, why not make fairy ornaments out of your unused pinecones? They’re easy to make and eye-catching too. Have you considered making a small Christmas tree out of a group of pinecones? What an interesting and eye-catching centerpiece this would be! 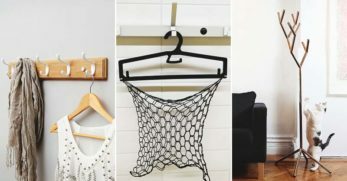 Thanks to this simple tutorial you can easily create this for your home. It’s easy to make but also gorgeous. 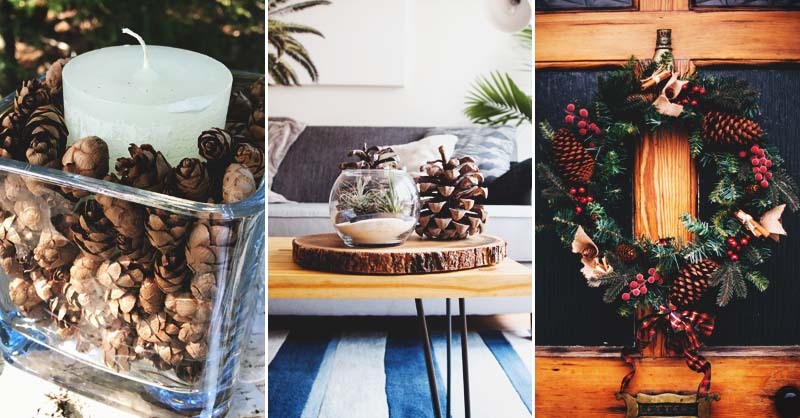 Have you considered using your pinecones as a garland? 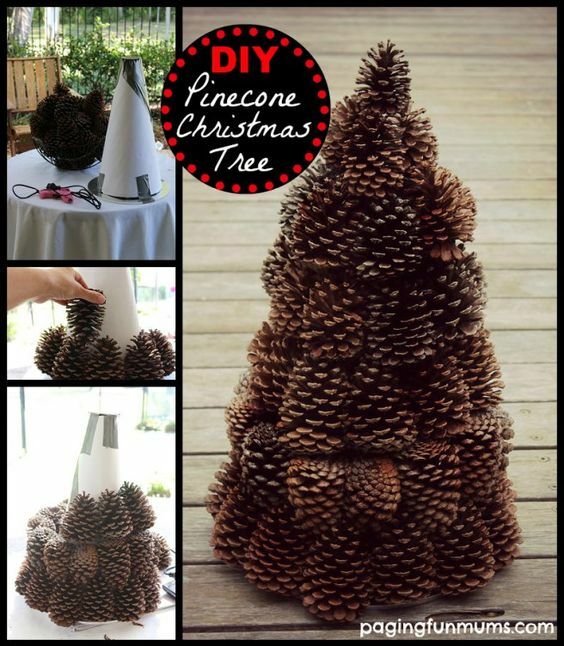 After seeing this gorgeous idea, you might begin to see pinecones in a whole new way. 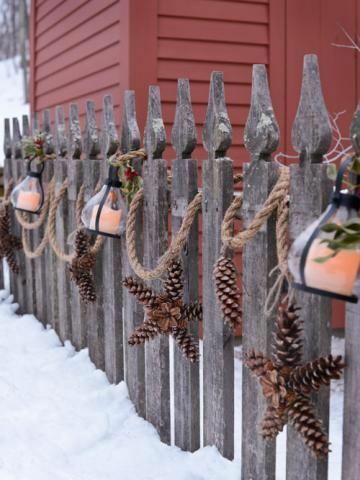 This idea uses heavy rope, starfish made out of pinecones, and lanterns to hang along an outside fence. It’s unique and stunning. Are you doing a unit study on spiders? Do you have a child who loves spiders? Maybe you recently finished reading Charlotte’s Web? 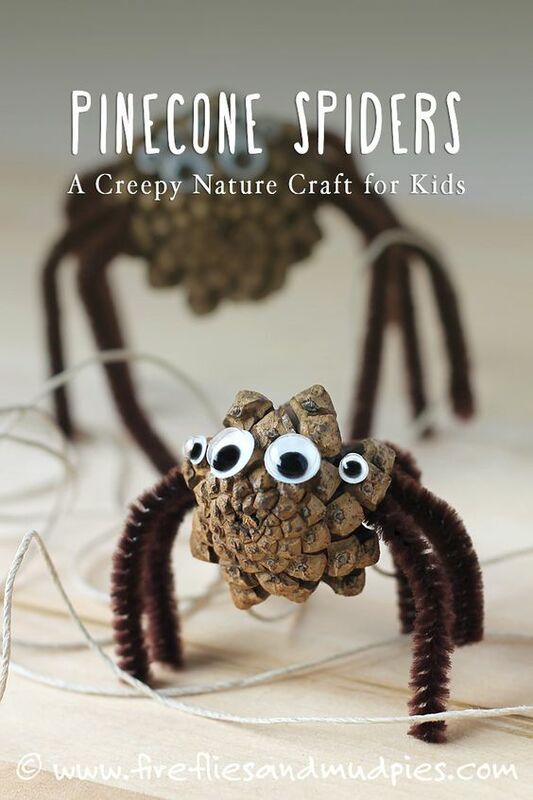 Whatever your situation, if you can find a way to squeeze this craft of a pinecone crafts spider in with your kids, they’re going to love it! 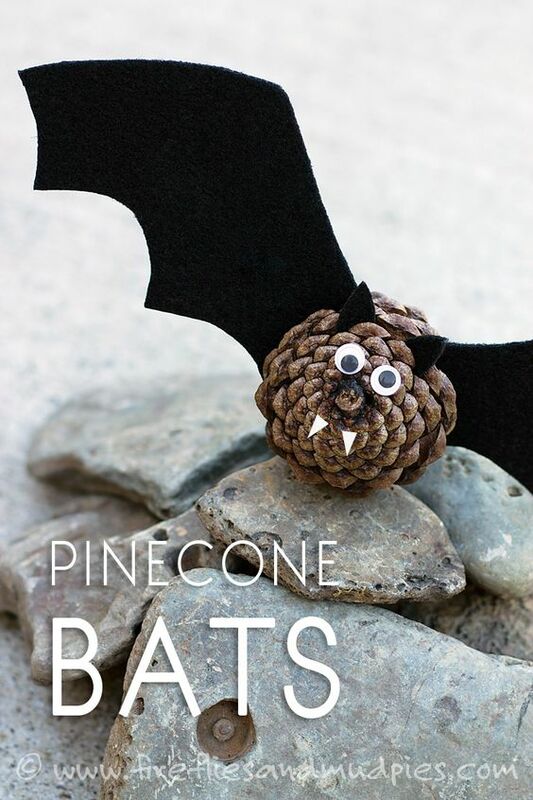 Pinecone crafts are great for making many varieties of animals. Why not turn a pinecone into a bird? 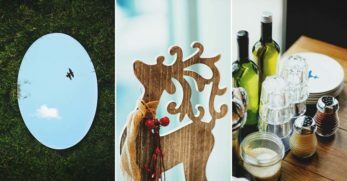 It’s a great craft for any time of year, but it’s lovely to turn into a Christmas ornament when many families tend to pull out the craft ideas and put them to good use. 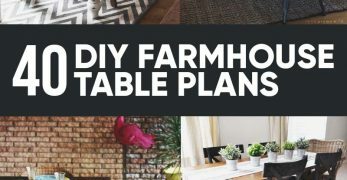 If you’d enjoy having a bouquet of flowers sitting on your desk or table at all times, but you don’t have a green thumb nor the budget to buy flowers regularly, this idea is for you. This tutorial walks you through how to turn pinecones into pretty roses. 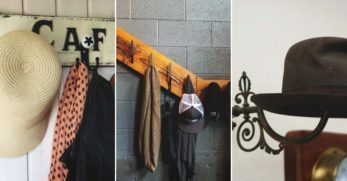 It’s crafty, cute, and has a way of adding a little pizazz to a dull space. Fall is a beautiful time of year. 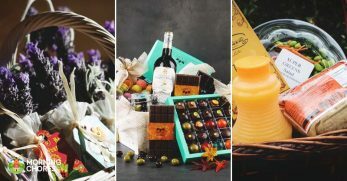 There’s Halloween, candy, decorations, Thanksgiving, and beauty all around us. Why not use pinecones to get into the season and make adorable pumpkins perfect for decorating or entertaining the kids on a cold afternoon? I took my kids on a field trip to an apple orchard a few weeks ago. They loved it, but I wish we had made these pinecone crafts to go along with it. All you need is a spool, yarn, a pinecone, and felt for the apples. It’s an easy craft and would go well with an apple unit during the school year. 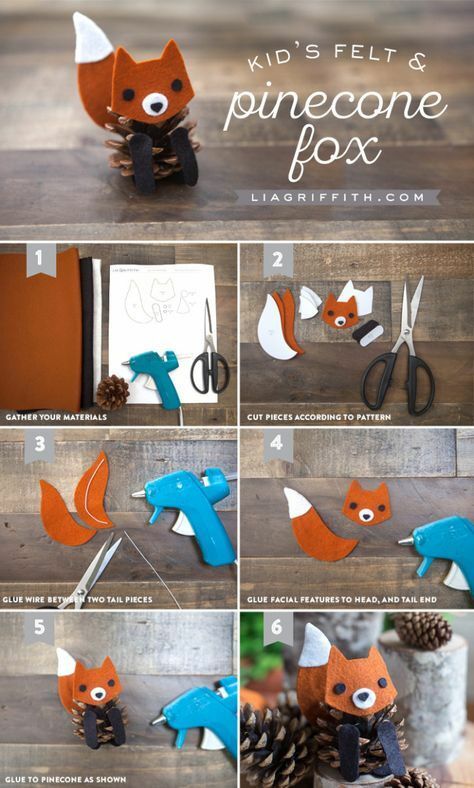 With all the animal crafts, you could make them all and have a pinecone petting zoo. 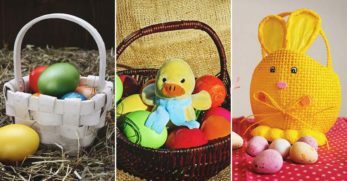 Why not add one more animal craft to the mix? Do you like to learn about foxes? Then make this craft to go along with a unit study you’re doing with your children. This is the last pinecone animal I’m bringing to the table today, but it caught my attention because I have a few friends who love owls. 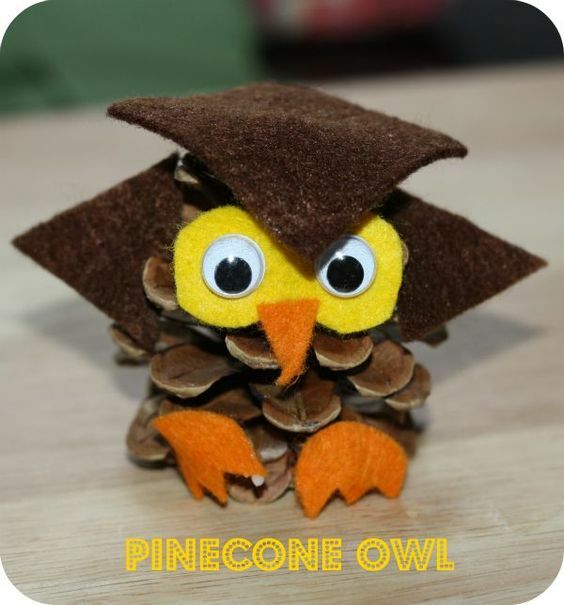 If you love owls or know someone who does, you must consider making this adorable pinecone crafts owl. I love these craft ideas as a fall door wreath. It’s gorgeous and appears easy to make too. The tutorial will walk you through all the details. But the basics are putting a lump of pinecones together for the center of the sunflower and using corn husks as the petals. It’s a unique but stylish idea. Well, you now have 30 different craft ideas to utilize your pinecones. Hopefully, it’ll give you opportunities to make fun memories with your kids. 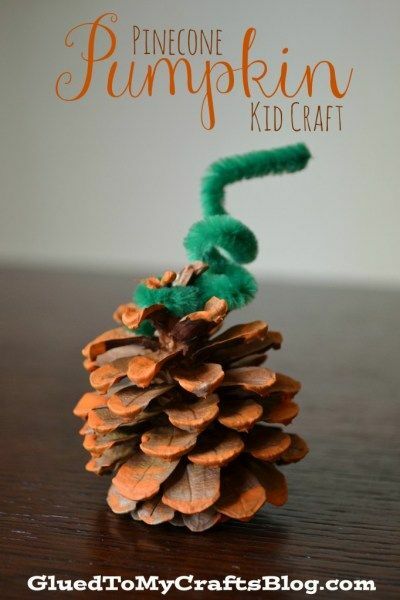 Not only are they fun, but these pinecone crafts could also work as frugal decorating ideas or as ways to enrich your children’s education when added to unit studies.